The shopping season has officially made its “mark” on retail stores and as you make your list and check it twice, don’t forget your furry friends. There is more bling, glitz, toys, treats, accessories and practical products (yes…believe it or not with all of the good stuff to buy, there are even cool products with a purpose!). 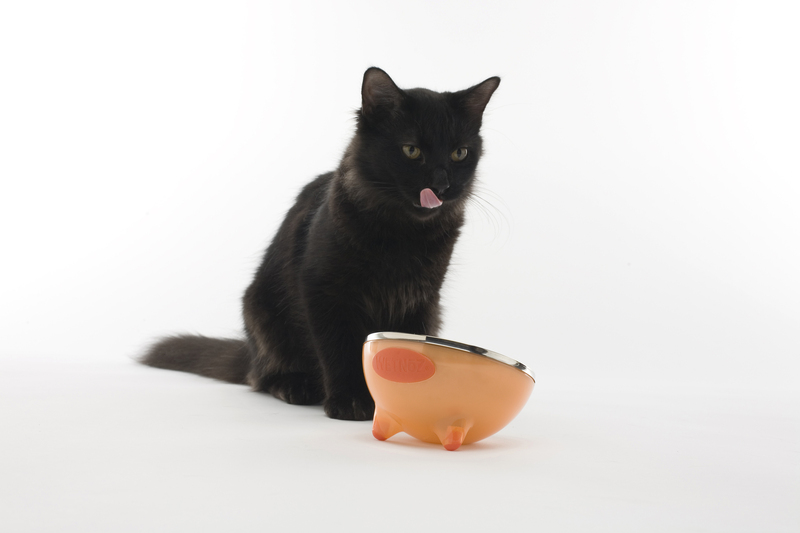 Want to have a fancy feast everyday for your feline? The functional yet elegant design of The Metro Collection by WETNoZ (pronounced Wet Nose) bowls for cats and dogs is the latest in bowl design. The bowls are tilted for easier reach, will not tip and are easy to clean. And, they look great in the middle of the kitchen floor where we often see food bowls. Worried your pet is obese? Over 30% of pets are and controlling their intake of food is primary to solving this potentially life-threatening problem. 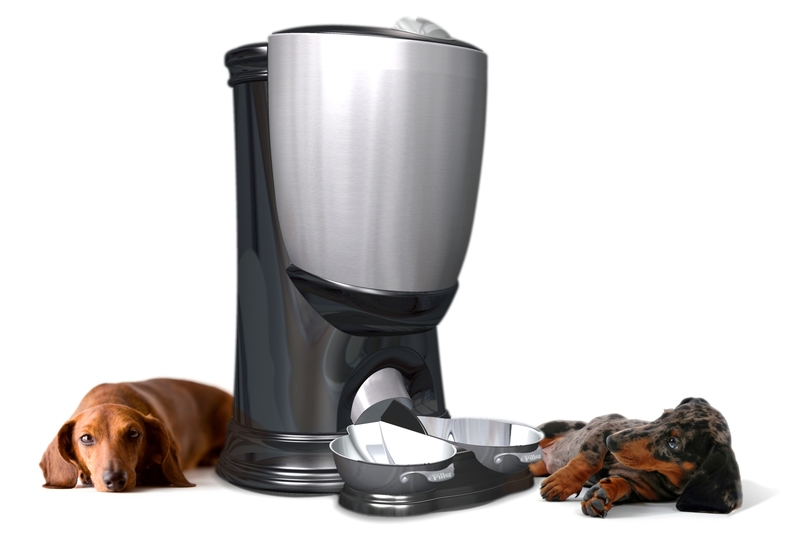 Pillar Pet Products has the perfect solution…The Perfect PetFeeder allows you to easily program exact dry-food meal amounts. 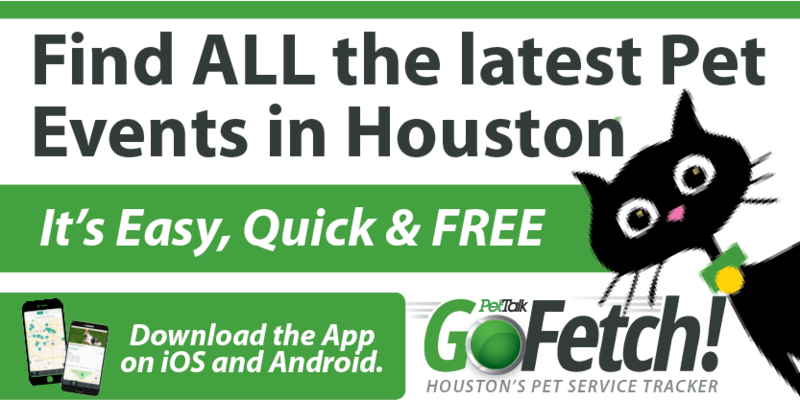 No more getting out of bed to feed your pet when you would rather sleep in! The Perfect Petfeeder is stainless steel, easy to clean and looks great in your kitchen. Other important features include easy programming and power outage protection. 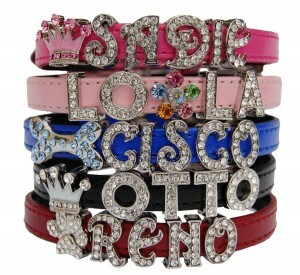 Looking for some bling this year so that your pup will rock the party circuit? Fancy collars are the number one requested item on the shopping list of Maltese, Chihuahua and Yorkies. We swear. 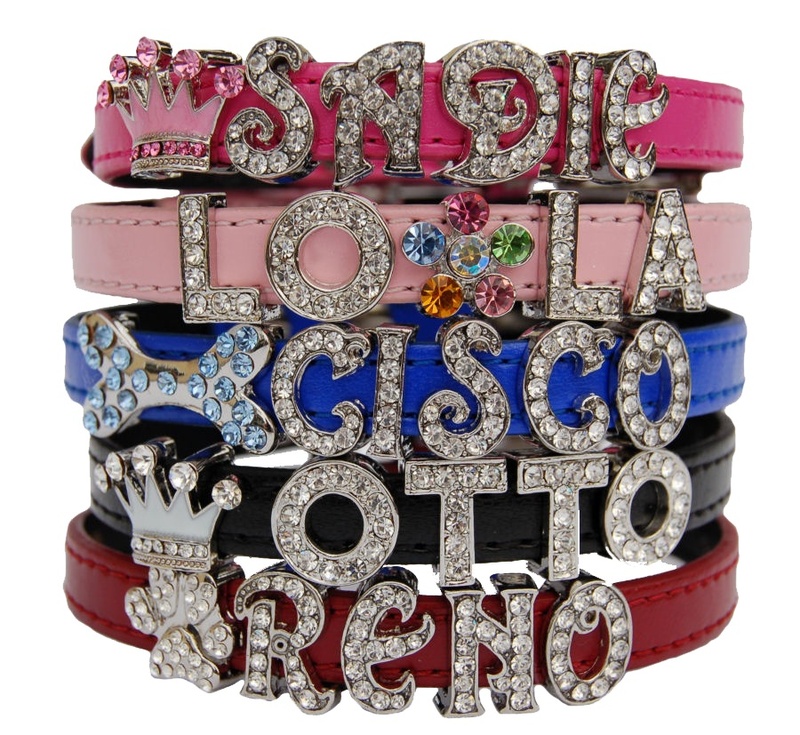 Make your prissy pup jump with joy when they seem their name in glitzy letters…it’s the personalized touch that makes these collars fun. Be creative, add designs, switch them around…work it! Fancy collars are available at Sashas Suds N Duds, Pawty Palace, A Dog’s Life Luxury Boutique and Gone To The Dogs and The Cat Too (2421 San Felipe). Happy Shopping!